COMEDK has released the notice of exam date and eligibility criteria for Under Graduate Entrance Test for Engineering Courses (UGET) 2019. The examination will be conducted on May 12, 2019. 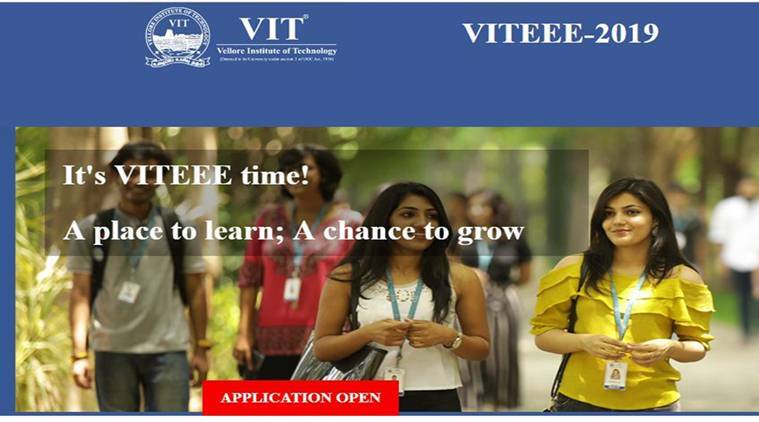 COMEDK UGET 2019 Update: Consortium of Medical, Engineering and Dental Colleges of Karnataka (COMEDK) has released the notice of exam date and eligibility criteria for Under Graduate Entrance Test for Engineering Courses (UGET) 2019. The examination will be conducted on May 12, 2019. Candidates should clear PUC II or 10+2 higher secondary or equivalent examination from the recognized board or university. The last two years shall comprise of Physics, Chemistry, and Mathematics with English as a compulsory subject. 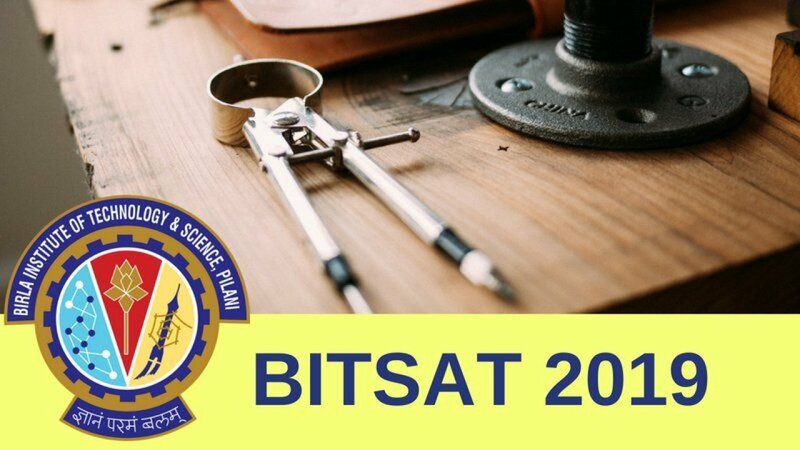 Candidates should have passed with a minimum aggregate of 45% marks in Physics, Chemistry, and Mathematics individually. Diploma candidates are not eligible to take the Entrance Test. Candidates should clear PUC II 10+2 higher secondary or equivalent examination with Mathematics as one of the subjects along with other subjects or a 10+3 Diploma recognized by Central / State Government and having obtained at least 50% marks in aggregate. Candidates should have cleared NATA (National Aptitude Test in Architecture) for B.Arch admission. 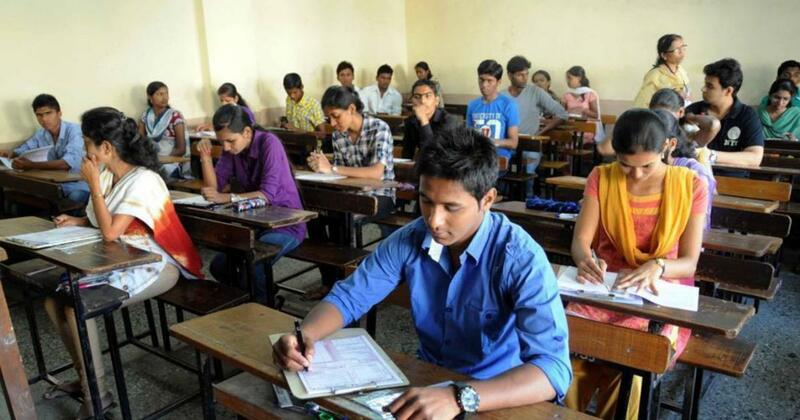 The examination is conducted for candidates seeking admission in 150 Engineering colleges in Karnataka who fall under Karnataka Unaided Private Engineering Colleges Association (KUPECA). 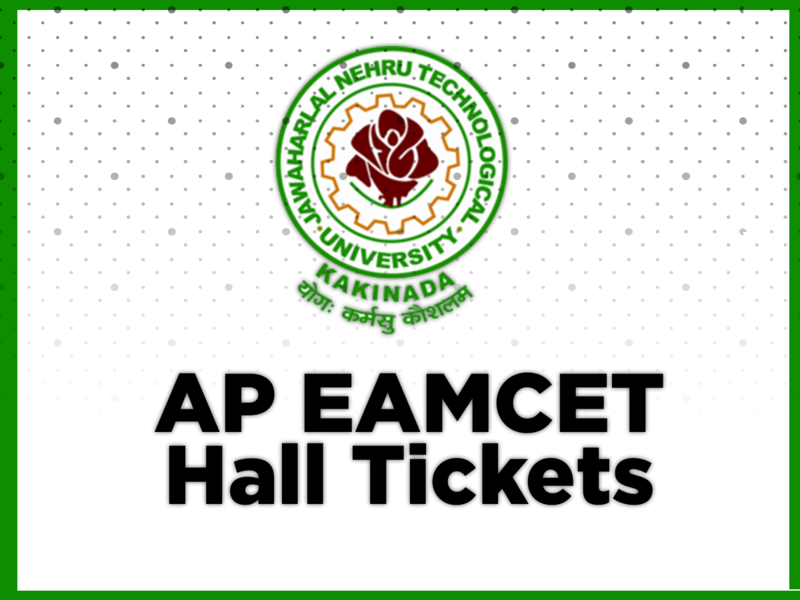 The entrance examination will be Computer based and the exam schedule will be released on the official site of COMEDK soon. For more information, candidates can easily check out the official notice available here.